How many people do you know complain about a lack of sleep? Lots I am certain. 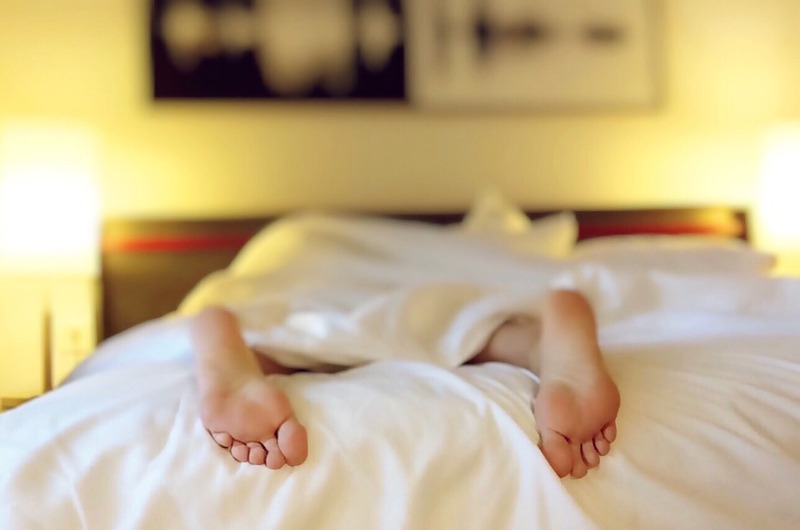 Although there are so many pills out there ranging from pharmaceutical to natural medicine drugs, they still will not get to the bottom of WHY you are not sleeping, and this is where natural medicine and therapies can come in. Learning how to relax through meditation is a good start. The solution to a restful sleep is to, first of all, develop strategies around HOW to consciously choose relaxation. You are then in the driver’s seat. By learning about yourself and finding ways to direct yourself into a sense of relaxation is far better than sedating yourself with pills to then wake up with that hung over feeling. By taking control, you may find you experience a sense of wellbeing. It does take time so be patient. Here’s a little tips nature offers. Thirty minutes before sleep have a banana. Due to the minerals housed within the banana, they can assist sleep as you start to relax.